Hi Ladies, how are we? 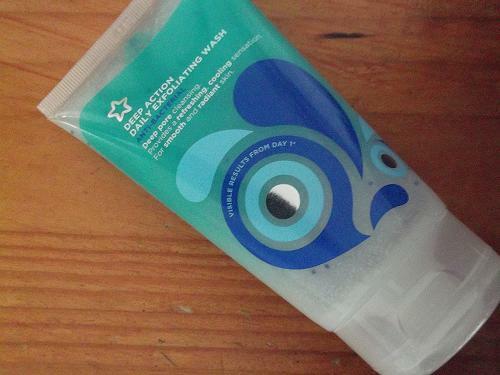 Just a quick post to tell you about Superdrug's Deep Action face wash. I came across this next to the blackhead clearing range by Garnier in my local Superdrug, and eager to save myself a few pennies in the lead up to Christmas, picked this up instead. And boy, do I regret that. I have never posted a review on a product which is negative, but I need to warn you ladies of its evil ways! 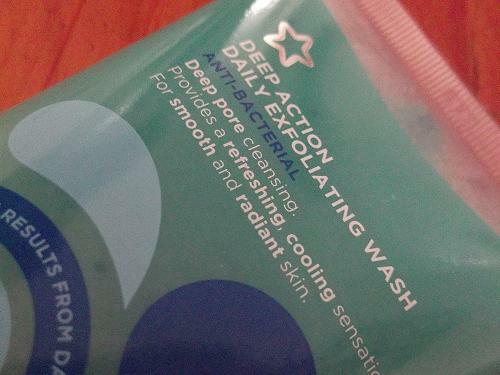 When I first used the daily exfoliation wash I will admit I really loved it. It lathered up so well and I could feel it really working the exfoliation beads into my pores, not to mention it smelt great too. The fact that it says it is 'ideal for use on a daily basis' I wasn't worried that I was over doing the whole exfoliation thing. I have a combination to normal skin type, so I'm not as prone to spots and breakouts as I was in my teens. After two days of thinking I'd found a great new product, everything changed. Despite using my normal rich moisturisers, my skin begun to feel tight and I was really red and inflamed around my T-Zone, definitely not a good look. 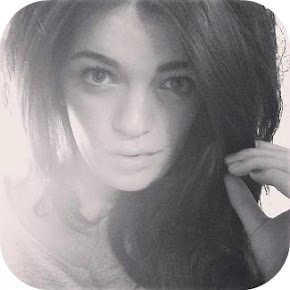 The morning after, I woke up and was horrified with the state of my skin. It was dry, bumpy around my jaw line and I had spots rearing their ugly head around my chin. I sound quite placid and ridiculous but I actually felt really upset only because I was off out for some lunch with a friend and no amount of make-up could cover it, infact it made things look even worse. My skin had a horrible stinging sensation when I applied my foundation but I soldiered on because au natural isn't for a girl like me! 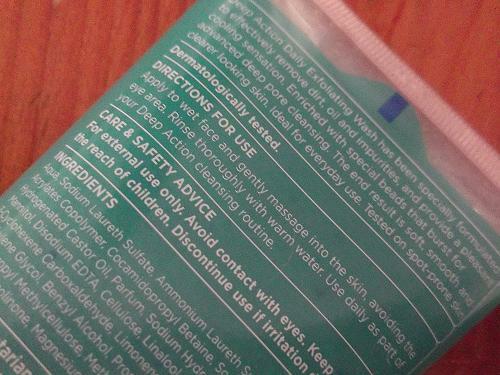 I know it may just be me who has experienced this kind of reaction to Superdrug's cleanser but if you don't want to risk what happened to me (believe me you don't, it's painful and dry beyond relief) then I'd steer clear of it. Luckily I got to the pharmacy yesterday and bought some anti histamine tablets with a strong cream and it is already starting to clear. Have you experienced a nasty reaction to cleansers? What have you used to clear it? That's so unfortunate to hear. I bought this product for the first time too recently and fell in love with it. Never had any reactions whatsoever. It was so sad i couldn't find them anymore when i went back to buy more. Now, I'll have to search for them online and buy.